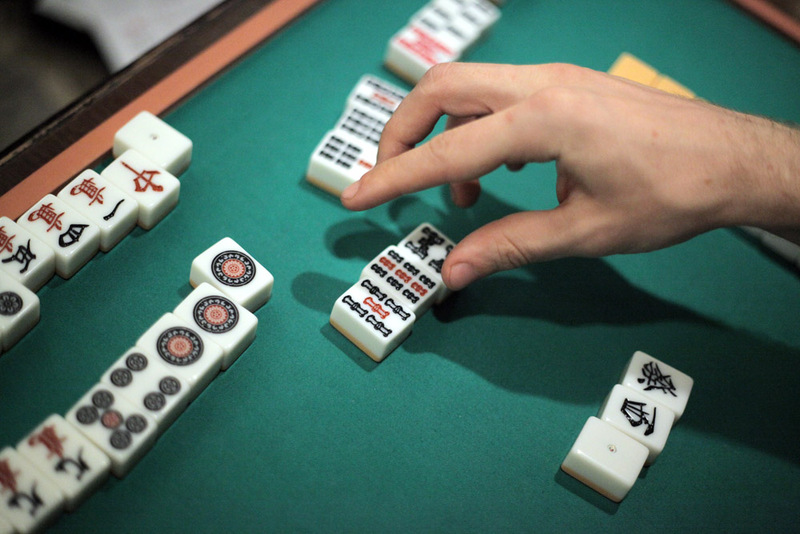 Five Flavours hosted a series of mahjong workshops, a traditional Japanese strategic game of Chinese origin intended for four players. Mahjong is played with use of specific tiles and is similar to rummy mixed with poker or rummikub but doesn’t involve pairing the cards. The tiles are filled with symbols and kanji signs. One set consists of 144 tiles divided into two groups, one with numeric, and the other with special tiles. Tiles have specific colours and numbers, and each of them represents one of four winds. The aim of the game is to compose the tiles in particular groups and pairs. Those interested in mahjong could improve their skills under the guidance of the Polish League of Mahjong players. There is also a possibility to learn the game from the very beginning. 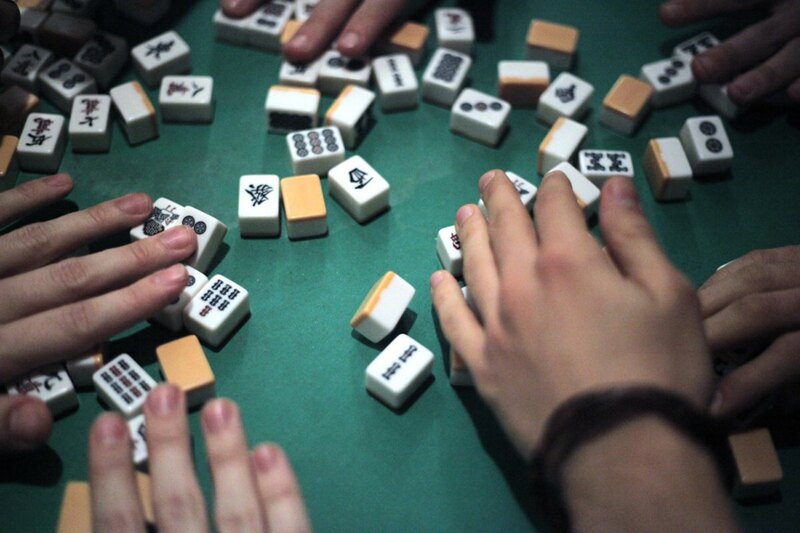 Mahjong workshops took place from 5th to 10th November at Kino Muranow's cafe during and after the screenings. The association was founded in May, 2010. It was created by the players from "Yorozu" (Japanese Games Organization active at University of Warsaw) and "Tenchu" (organization of the same kind active at Polish-Japanese Institute of Information Technology). The association is specialized in the Japanese variation of the game, called "riichi mahjong". The PLM members have experience in tournament organization, among others they have coordinated the first and second edition of Polish Mahjong Tournament which took place in 1982 and 1983, Warsaw Open Riichi Mahjont Taikai 2009 and three editions of Warsaw Mahjong Taikai: 2010, 2011 and 2012. The association also belongs to European Mahjong Assiciation and World Mahjong Organization networks since 2011.